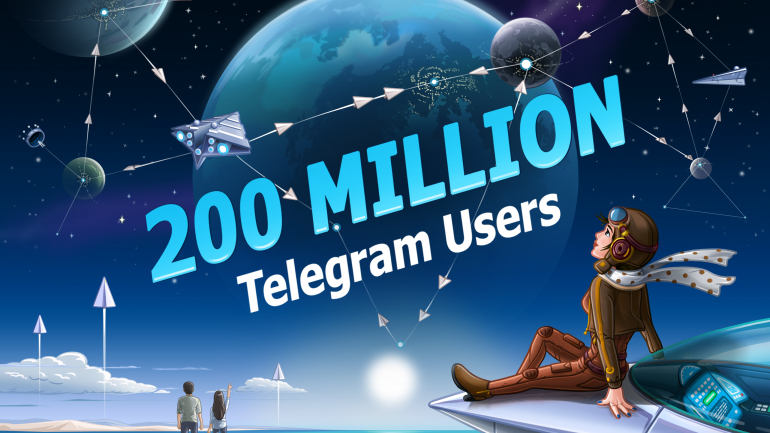 Telegram has announced that it has hit a new milestone. The messaging app has accumulated 200 million monthly active users, which is a respectable number even if it still lags behind WhatsApp and Facebook Messenger (each with a billion users). On top of that, Telegram also adds new features to its app. With the new v4.8 and v4.8.5 for both iOS and Android, users will have the new sticker search feature and the ability to send multiple files in one go. The auto night mode feature that Telegram first introduced on Android earlier this year is now available for iOS users. Telegram also states that the new version of the app has a better power consumption so the it now drains less battery compared to previous versions. 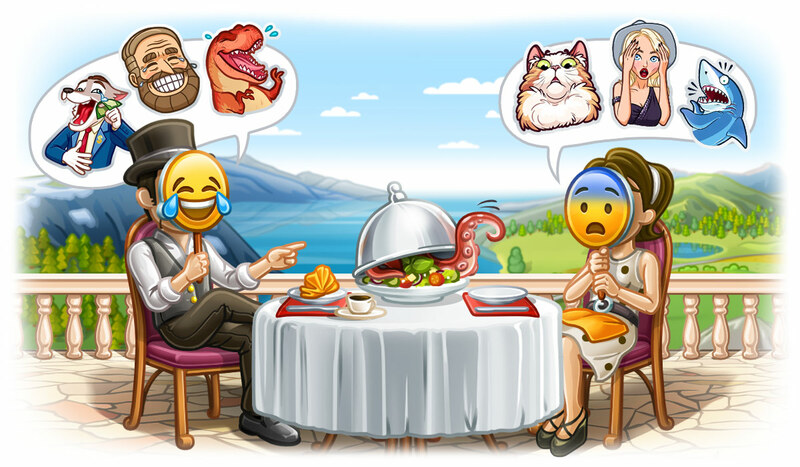 Telegram first debuted back in 2013. It was the first messaging app to bring end-to-end encryption. It’s good to see Telegram still growing among juggernauts like WhatsApp, WeChat and Facebook.